Not one female candidate on the Sunday shows for the third week in a row. If women keep getting shut out of MSM attention, their polling numbers will drop. Then it becomes self-fulfilling that men poll better. Remember, Biden polls highest because he's not in the race. 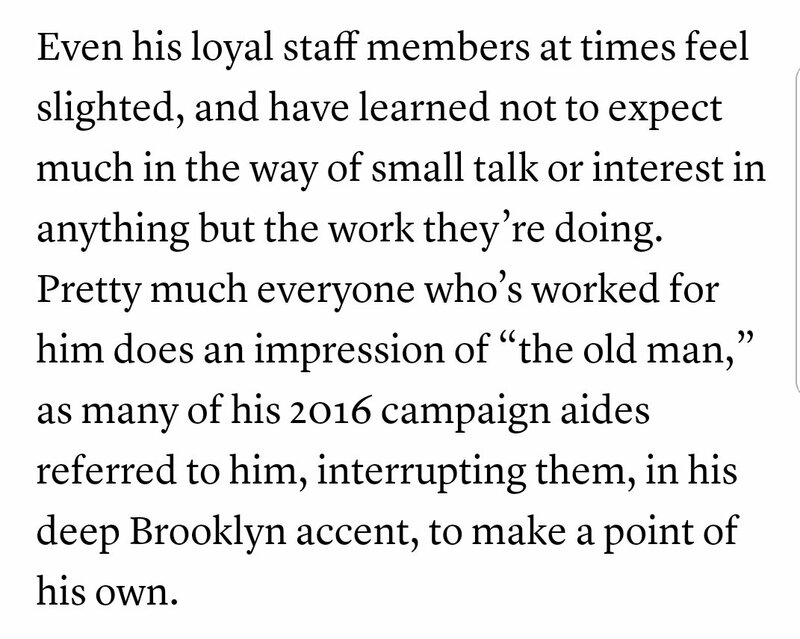 This week in MSM: "Bernie is grumpy and shouty and yells at everyone and never smiles, but he's just a lovable curmudgeon." Last week in MSM: "Klobuchar thought she deserved to eat her lunch with utensils, not a comb, what an entitled sociopath." When #AmyKlobuchar wanted to eat her salad with a fork instead of a comb, there were a bazillion articles about how monstrous that was. 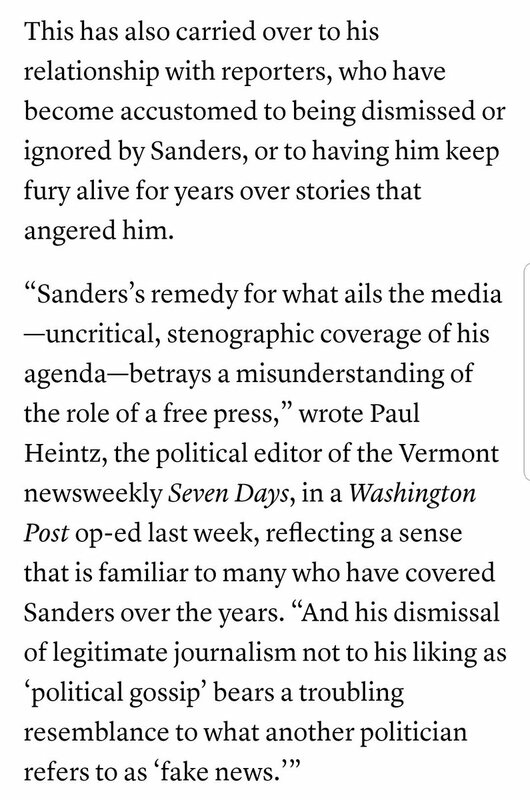 Last week, I did a thread on the article by Vermont journalist Paul Heintz about how Sanders has refused to speak to the press in VT for years and doesn't hold press conferences. He also holds grudges against reporters. 🤔Guess who else is a member of the Sedona Forum? #Clinton ties😠 The local #Minnesota faction #ChildTrafficking ties to #HC @StateDept and local law enforcement all levels, trickle down #Corruption A. PAUL MONTEEN.